When it comes to style, there’s one NYC mompreneuer who’s helping women maintain the classy and chic look of generations gone by. The 80’s are back and Helen Nurse curates and sells timeless fashions and accessories from her Brownstone basement boutique and online. 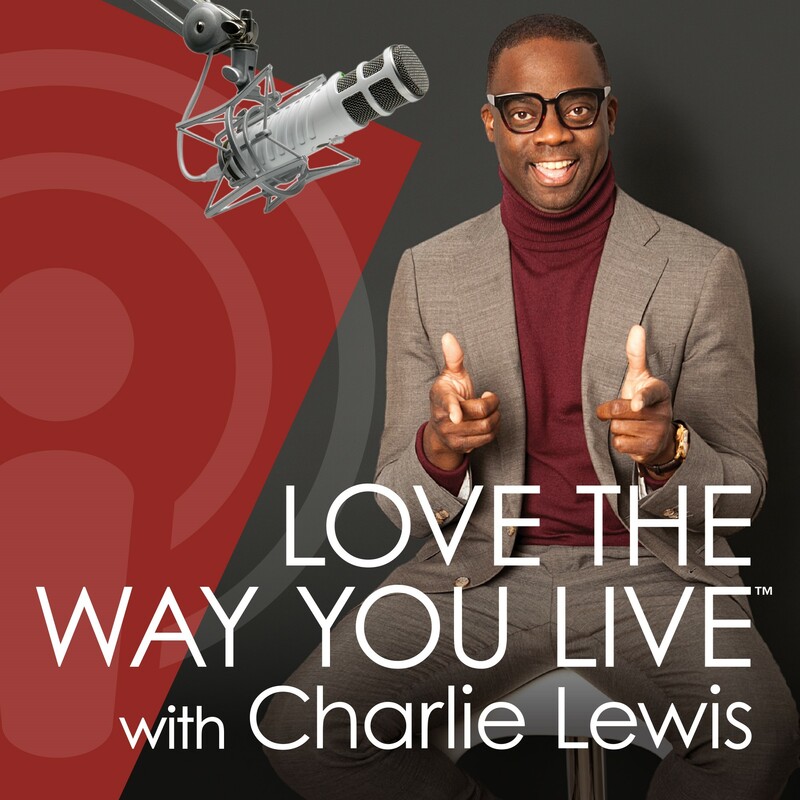 She discusses with Charlie how her passion for unique items turned into a business that empowers women to be authentic and embrace their individuality and power, as inspired by the movie “Mahogany” starring singer and fashion icon Diana Ross.